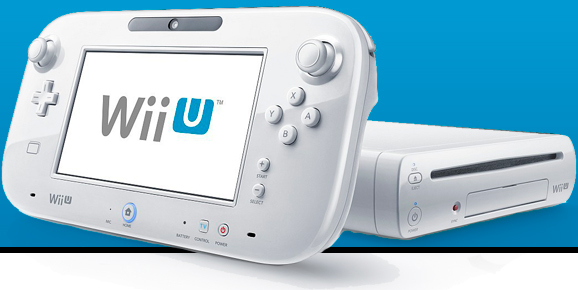 Looking To Buy The Wii U? Click here to find the best prices and where it is currently In Stock. As per mandates from FEDERAL TRADE COMMISSION, 16 CFR Part 255 – Guides Concerning the Use of Endorsements and Testimonials in Advertising, the purpose of this document is to establish any compensatory affiliation with Ebay, Amazon and other toy sites and WiiUdepot site. WiiUdepot Site is affiliated with Amazon and other toy sites as a Marketing Affiliate and receives compensation for sales of toys generated through its personal promotions and therefore has an established connection with Amazon and other toy sites that might lead some readers to believe that the WiiUdepot Site review of toys is biased. However, the review and comments on this page are to the best of its knowledge the true statements and beliefs of WiiUdepot Site and any claims made can be substantiated on request. WiiUdepot Site did not receive compensation in the form of free promotional products or cash or cash equivalent for the purposes of reviewing toys for Amazon and other toy sites. Affiliate Affidavit | Privacy © 2012 "Wii U" is a trademark of Nintendo Co. Ltd. wiiudepot.com has no association with Nintendo Co. Ltd. We are an independent informational blog. 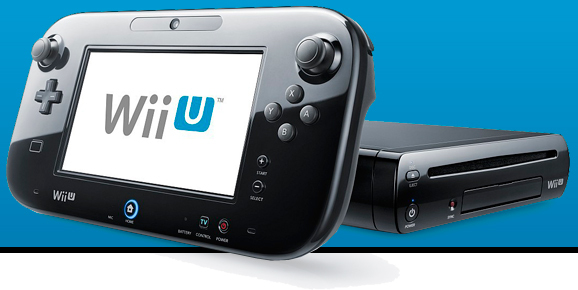 Wiiudepot.com provides in-depth original articles, expert reviews, offer a place for players to discuss their own experiences, and helps users locate where to purchase a Wii U & Wii U accessories online.